Ever since a family friend turned up at my parent’s house in a gleaming Zinnarot red e30 325i in the early 90’s I have had a thing for BMWs. The parental figures were always Jag and Volvo fans and despite them usually going for the faster variants, I was left wanting something a little more exotic when I moved onto 4, road legal, wheels. Exotic, yet obtainable. 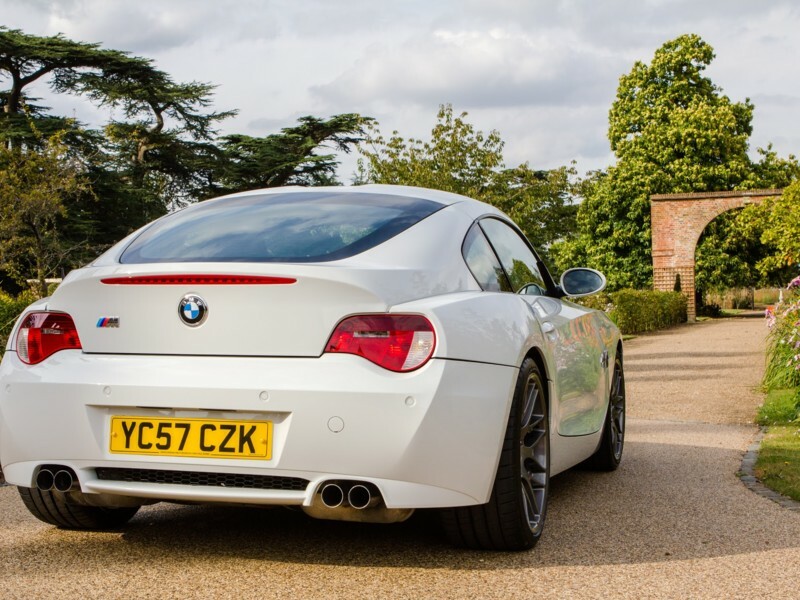 An oxymoron perhaps but something that the BMW M back catalogue covers better than most brands. 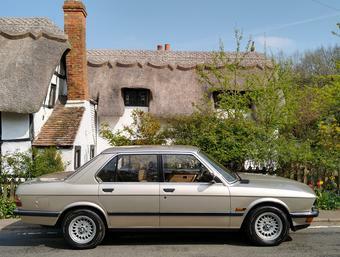 In my 20s I foolishly passed up an e30 M3 Cecotto limited edition for pretty much pocket money. Over a decade later I didn’t feel comfortable at the time stretching to £25k to buy an M3 CSL and today of course, I deeply regret both decisions. Assuming I would have resisted putting starship Enterprise mileage on these cars, the Cecotto would have comfortably been worth 5 times its then sticker price and the CSL would be knocking on almost double its purchase price just a few years ago. Hindsight is always 20:20 vision of course and as much I bemoan those missed opportunities I am sure there are plenty of readers out there that have mourned similar missed opportunities or a decision to sell a car before a resurgence in its value. 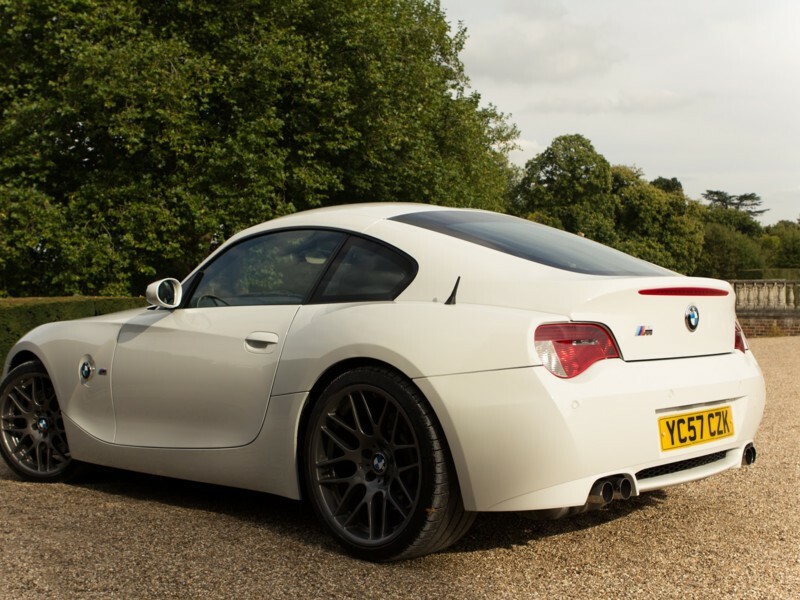 Certain M car range financial sweet spots have become easier to spot over time of course, the Z8, 1M and M3 GTS being recent examples of “bet the farm” investments. There is a layer below top M car exoctica however that, with the right mix of options and a longer term ownership view should be a fair bet also. With emissions and safety regulations slightly neutering the historical wild side of BMW car development these days, we can safely assume that there are a fair few M cars that we will never see the likes of again. When car manufacturers start “piping” artificial exhaust and engine sounds into the cabin via the stereo system, you know something it not quite right in the vehicle character department. One of the very reasons that I own a V10 M5 is that it is indeed, slightly bonkers. Power is one thing but character of delivery is quite another. Maximum attack gear changes that feel like a shovel to the back of the head, brute force overtaking and a fuel tank range that makes a Nissan Leaf almost smug; all of these things derive a unique character. So, as a long term seeker of characterful modern-ish M cars, I have always had a hankering for the iconic M Coupe. 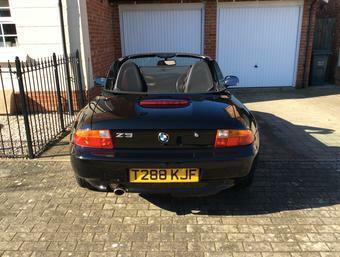 The original Z3 variant is of course something special but having owned an e46 M3 for over a decade now, the prospect of that engine in the swoopy Z4 Coupe shell is a tantalising prospect. 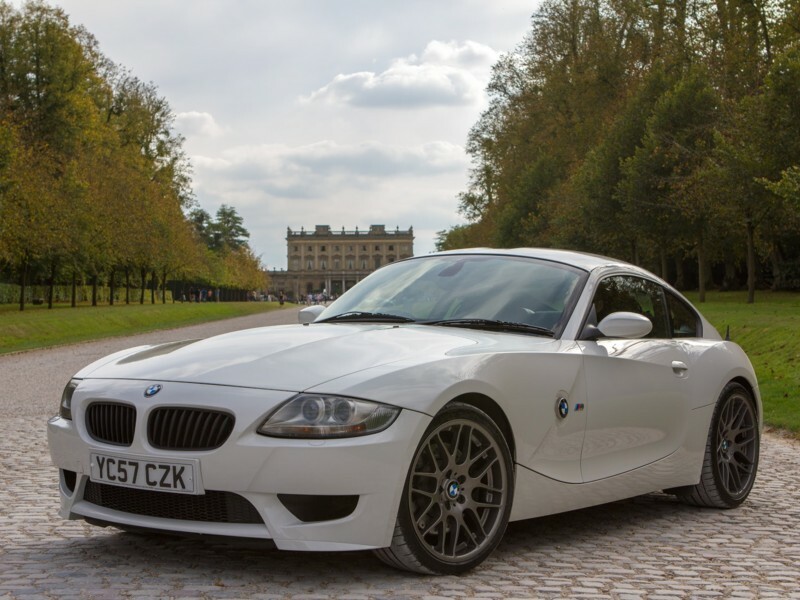 The beauty of the Z4M Coupe is however, in my eyes at least, highly sensitive to its colour. Darker colours feel a bit drab somehow (sorry Tim) and silver is a bit too pedestrian. 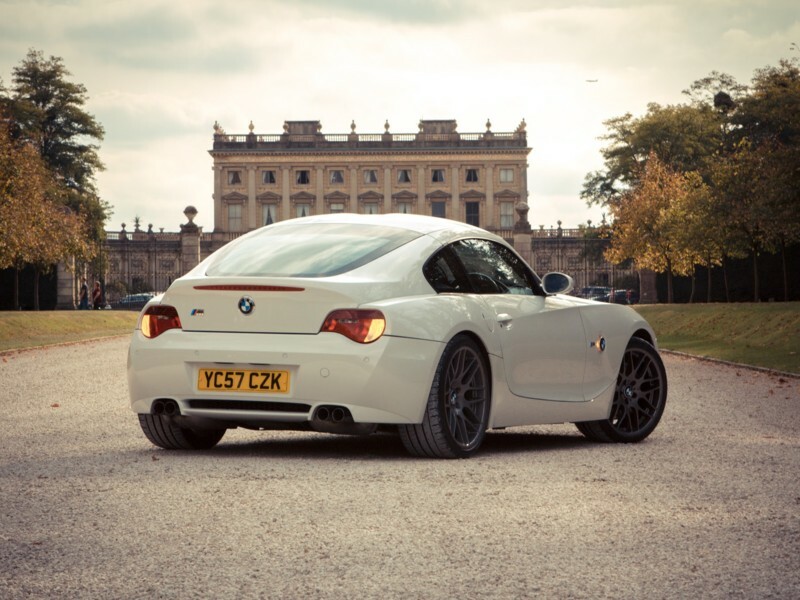 Despite it dividing opinion, a Z4M Coupe in Alpine White makes a lovely thing simply beautiful in my humble opinion. 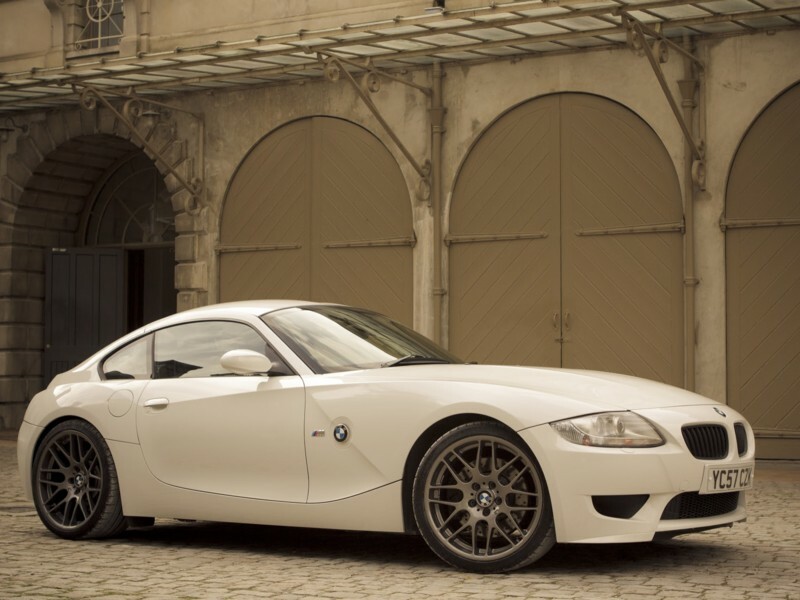 The slight snag with wanting a white Z4M Coupe however is that there were only 17 ever made in right hand drive configuration. Assuming a few of those have gone the way of the dodo over the years, lets work on the basis that there are probably about a dozen left. 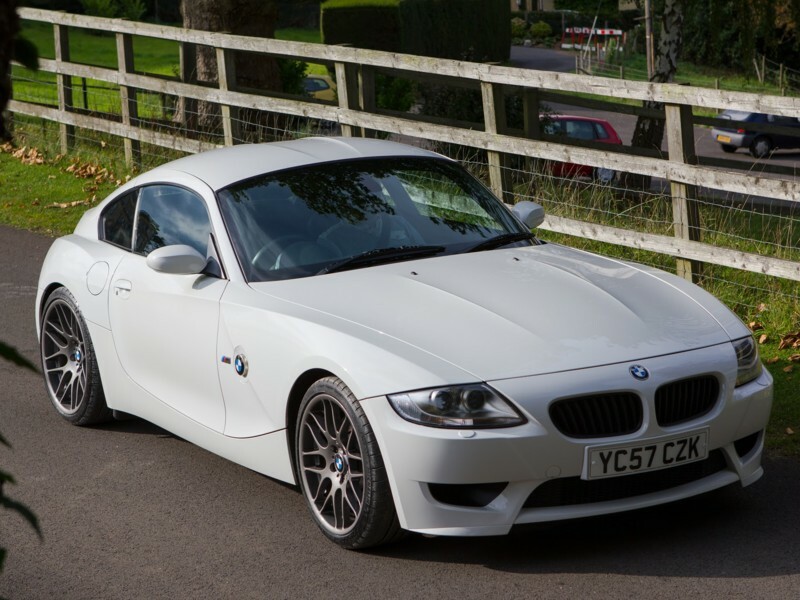 Now, given the fact that I have only ever seen one white Z4M Coupe in the wild, and that was at a fair distance, the likelihood of one coming up for sale is remote to say the least. With sporadic searching of the classifieds you might see one pop up about once every 2-3 years but it has usually been sold by the time you get to it. Like any good petrol head, with a spare 20 minutes at lunch time I randomly cruise AnyM and the other classifieds checking in on a range of car prices from the realistic to the ridiculous. You never know, Lamborghini Murcielago prices could have dropped by 80% since last month, maybe. Randomly looking at an Aston Vantage one minute and a Leon Cupra Type R the next, the joy of the UK car market is in the sheer variety of brilliantly quirky toys on offer. 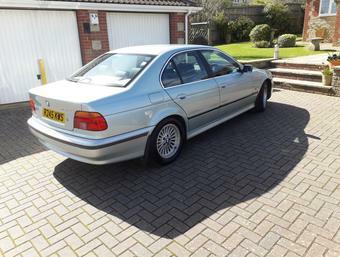 A lengthy phone call, a three hour road trip in the M5 and a very detailed inspection later the car was mine. First impressions were somewhat hampered by the fact that the garage had, irritatingly, thrown a mixture of budget tyres on the Coupe to get it through the MOT. Having driven up in the M5 on the Michelin Pilot Super Sports you easily forget just how much of a difference top grade rubber makes to a car. Back in the Coupe, as well as the obvious handling compromises, the budget tyres were amazingly noisy on all road surfaces. 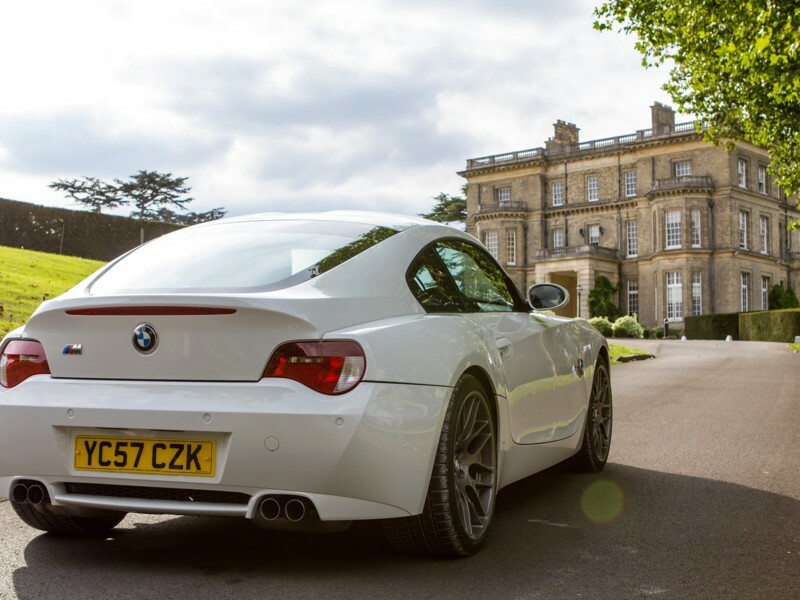 In terms of plans for the car, a set of Super Sports was the first port of call. Other than that the car remains largely as the factory intended with worn trim receiving most of the attention. New kick plates for the door, steering wheel trim and mats went on the car following a 3 day detailing marathon. With the M5 as the family car, the M3 as the show off vehicle and the 306 Rallye as the track car / general dogs body, I’m not entirely sure what the M Coupe is “for” necessarily. It is of course excessive to own three cars, never mind four and I must rationalise soon but it is a task I will undoubtedly put off for as long as possible, you never know which car will triple in value next after all!